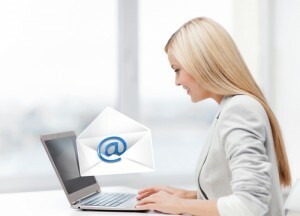 Have you ever thought about email etiquette? It does exist and may benefit you, especially in the workplace; learn some tips in the following post. In today’s world, e-mails are often rapid fire communication with little thought behind them. Yet, they still make an impression – your e-mail approach is part of your personal brand. It affects your reputation when you are in the job market and continues to be noticed once you have secured a job. It’s important to remember e-mail etiquette and also that in certain instances, e-mail may not be the best method of communication.